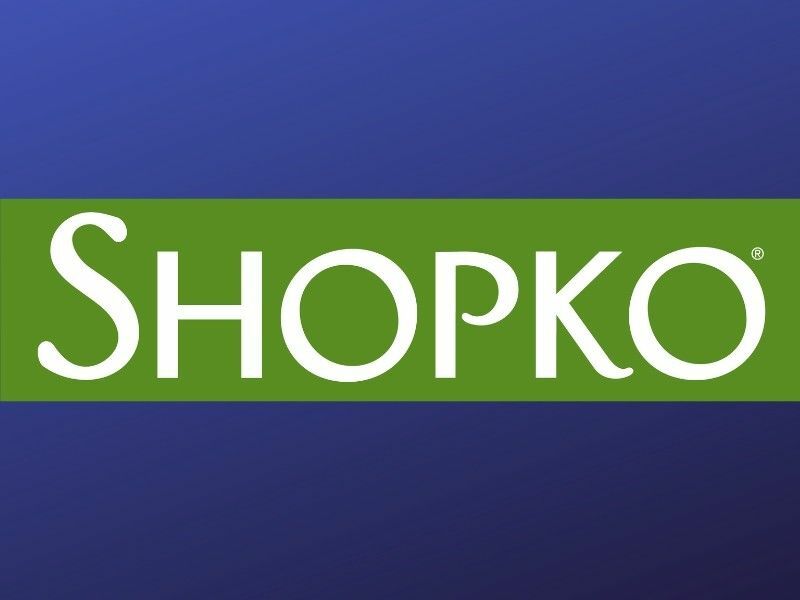 Shopko will close almost 70% of its locations between now and May as it attempts to reorganize following their announcement of that they were filing for bankruptcy. The company now says it will close over 250 stores, which is twice as many stores Shopko identified for closure last month. 28 pharmacy locations will also close. The updated list now includes over 40 stores in Wisconsin.